With wide floor-to-ceiling windows throughout and an impressive wrap-around balcony, this highly desirable unit in Bay Shore Place affords stunning picturesque views of Venetian Bay and the sunset over the Gulf of Mexico. 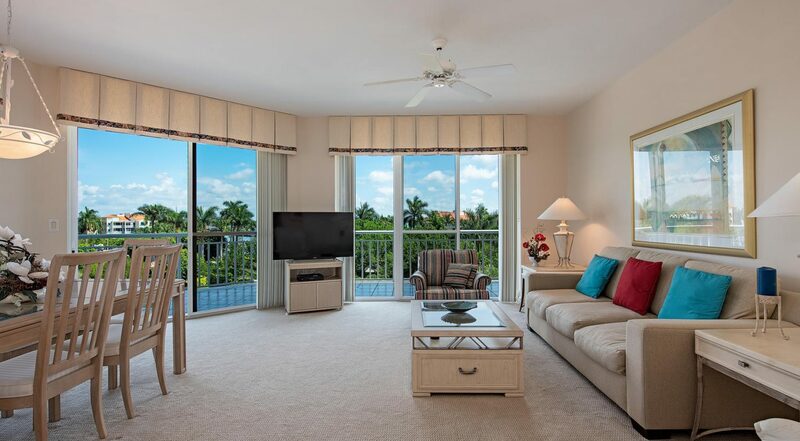 Offered furnished and finished in soft neutral décor the open living room and dining area features sliders to the balcony for a remarkable outdoor space. The cheerful kitchen and a sunny breakfast room highlight northwest views of the Gulf with balcony access. 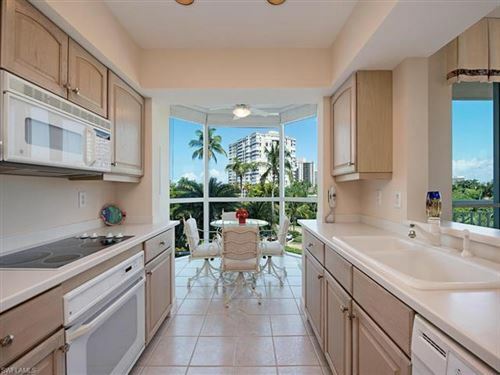 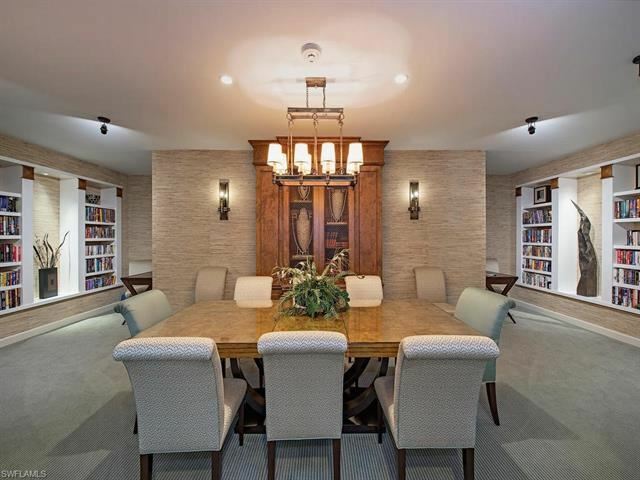 A convenient pantry, custom cabinetry and GE appliances complete this functional kitchen. This two-bedroom, two bath unit boasts privacy for both the master suite and the guest suite with an entry door to each. 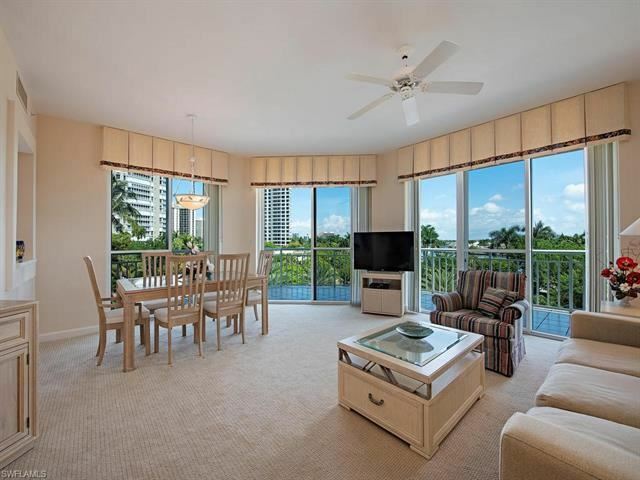 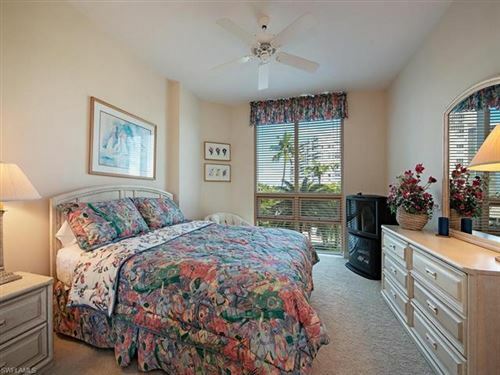 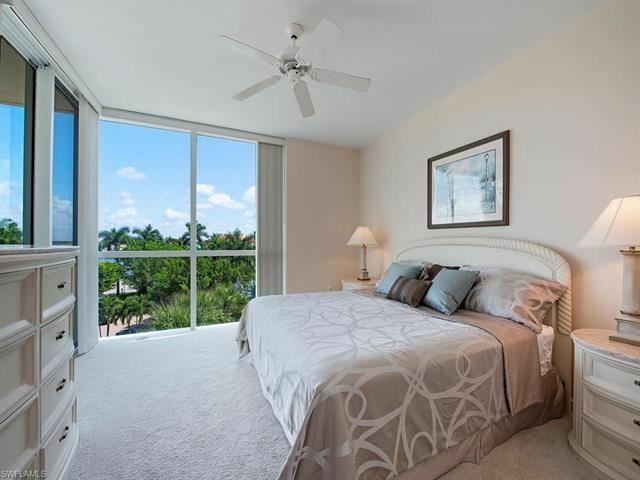 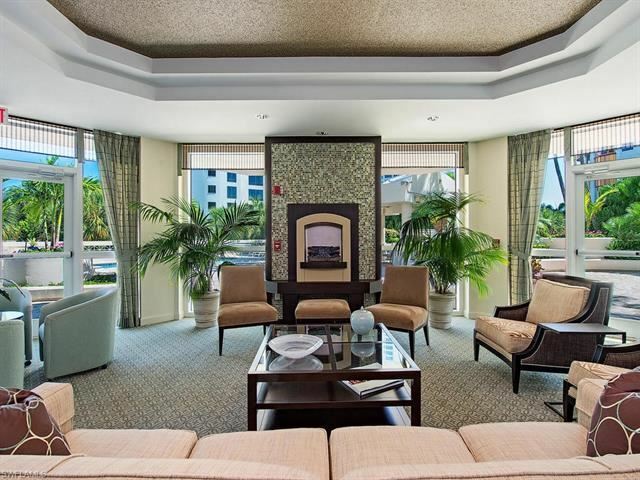 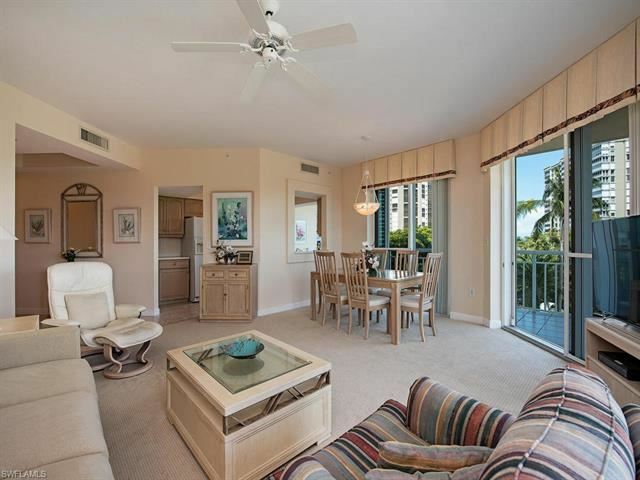 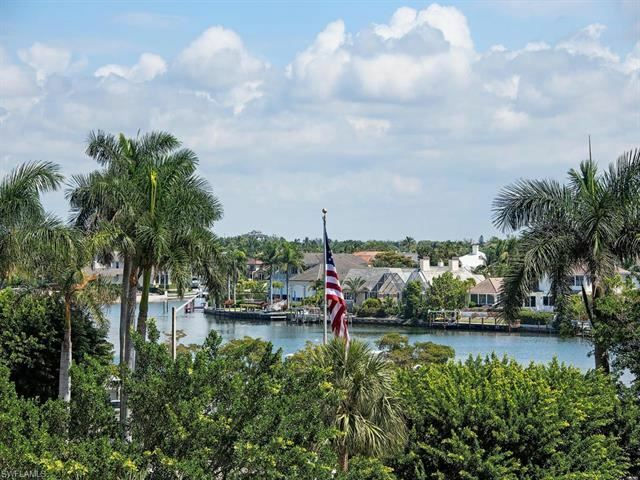 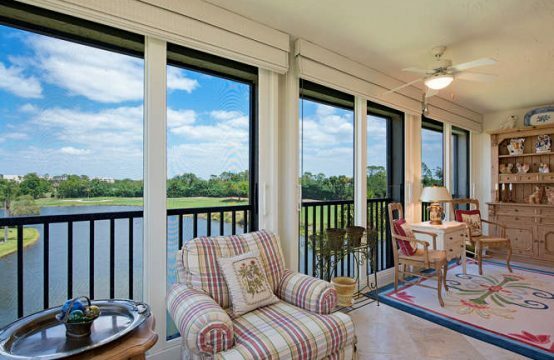 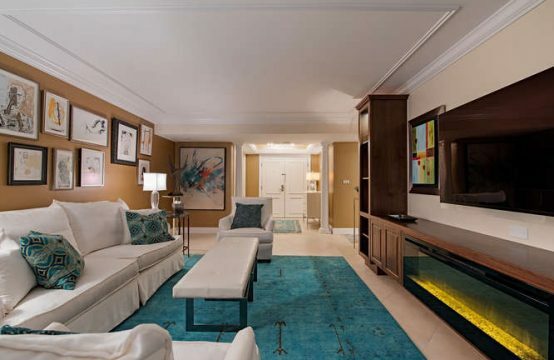 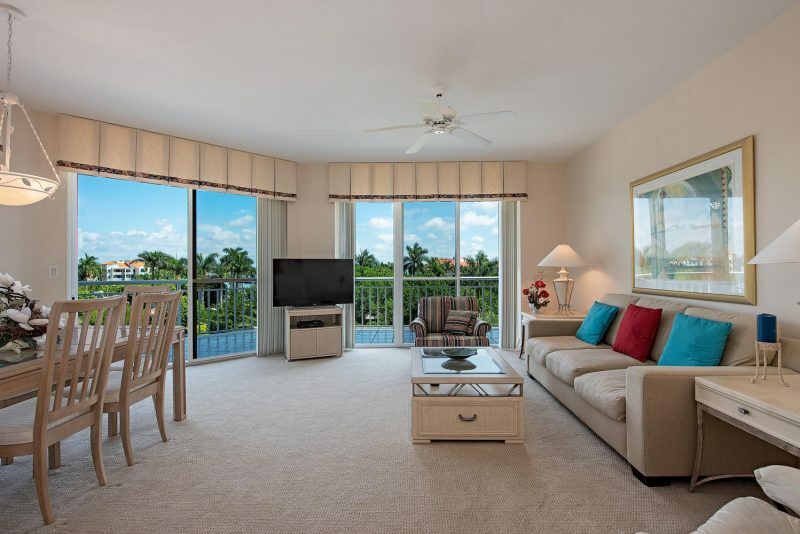 Enjoy amazing direct views of Venetian Bay from the spacious master suite while inside or on your private balcony. 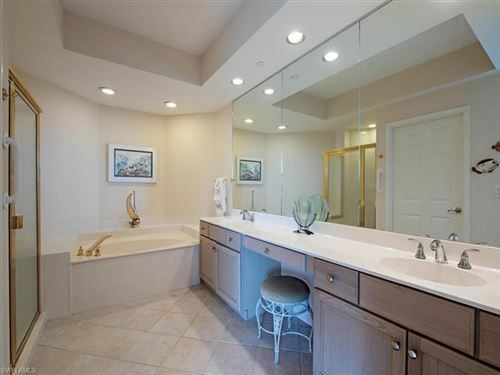 A generous walk-in closet adds storage space as does a linen closet next to the large en-suite bathroom offering double sinks, a vanity, a spa tub, shower and separate toilet area. The beautiful views continue with floor to ceiling windows in the guest suite and an en-suite bathroom with a counter height sink and a shower/tub. 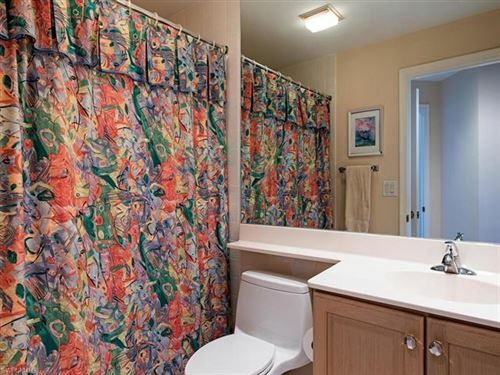 Additionally, a handy laundry area is available. 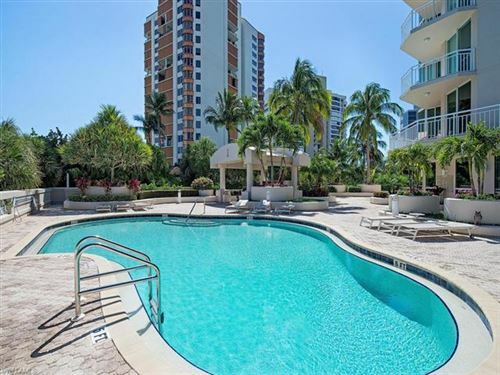 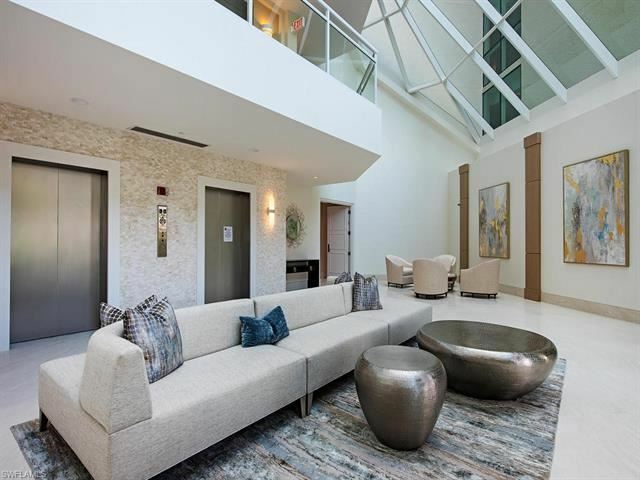 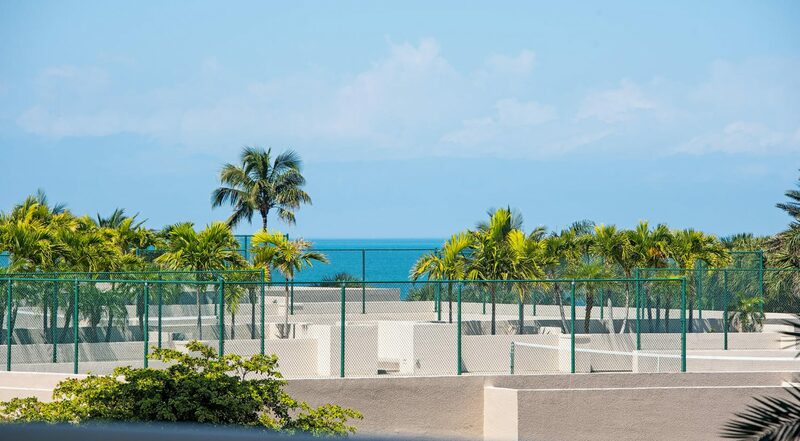 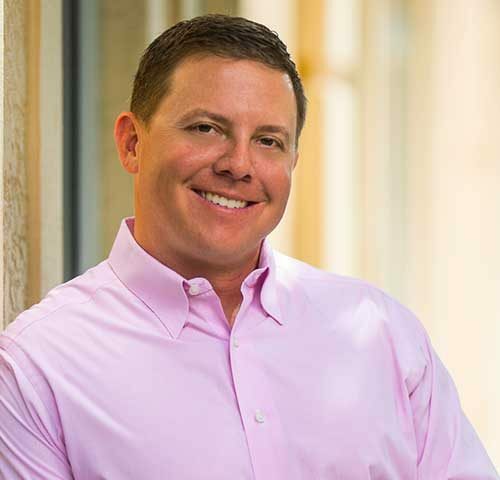 Bay Shore Place offers amenities such as a barbeque and picnic area, bike storage, social room with a full kitchen area, resort-style pool and spa, updated fitness facility, guest suites, car wash area, extra storage, library and of course, easy beach access. 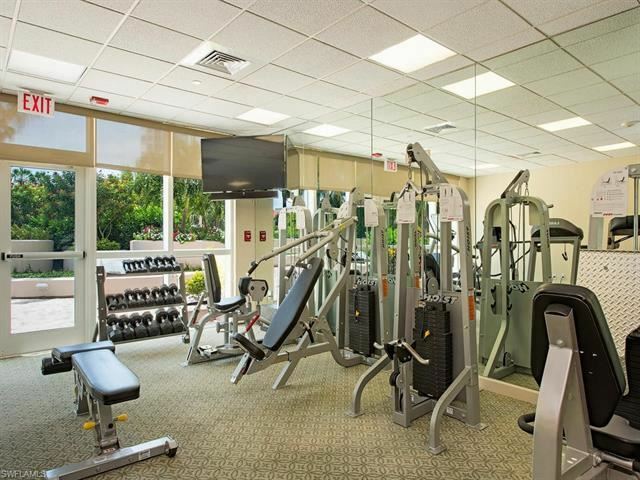 This unit includes one under building parking space. 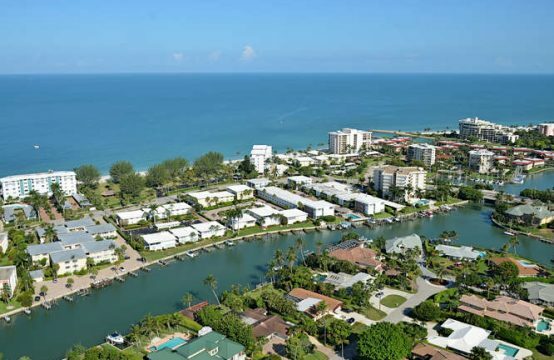 Boat slips are also available for lease or purchase through the Venetian Bay Yacht Club.With all these amenities and being one of the newer buildings in Park Shore, Bay Shore Place is truly one of the best values along Gulf Shore Boulevard. 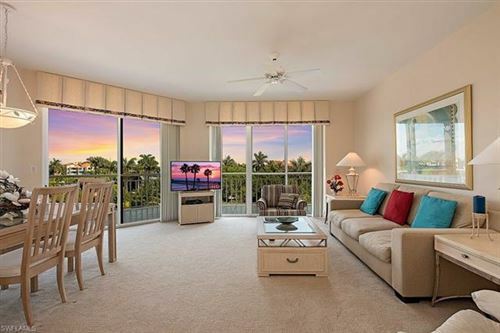 With wide floor-to-ceiling windows throughout and an impressive wrap-around balcony, this highly desirable unit in Bay Shore Place affords stunning picturesque views of Venetian Bay and the sunset over the Gulf of Mexico. 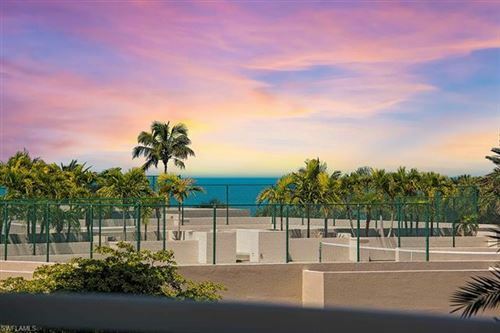 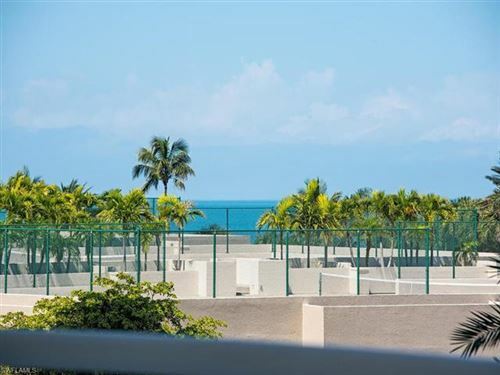 Offered furnished and finished in soft neutral decor the open living room and dining area features sliders to the balcony for a remarkable outdoor space. 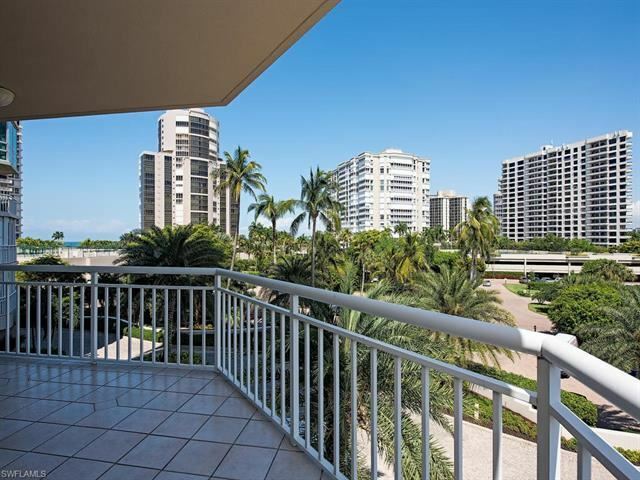 The cheerful kitchen and a sunny breakfast room highlight northwest views of the Gulf with balcony access. 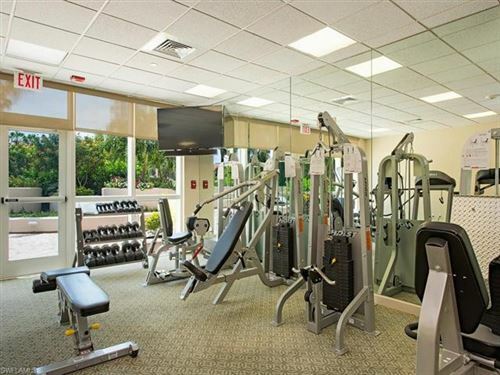 Bay Shore Place offers amenities such as a barbeque and picnic area, bike storage, social room with a full kitchen area, resort-style pool and spa, updated fitness facility, guest suites, car wash area, extra storage, library and of course, easy beach access.